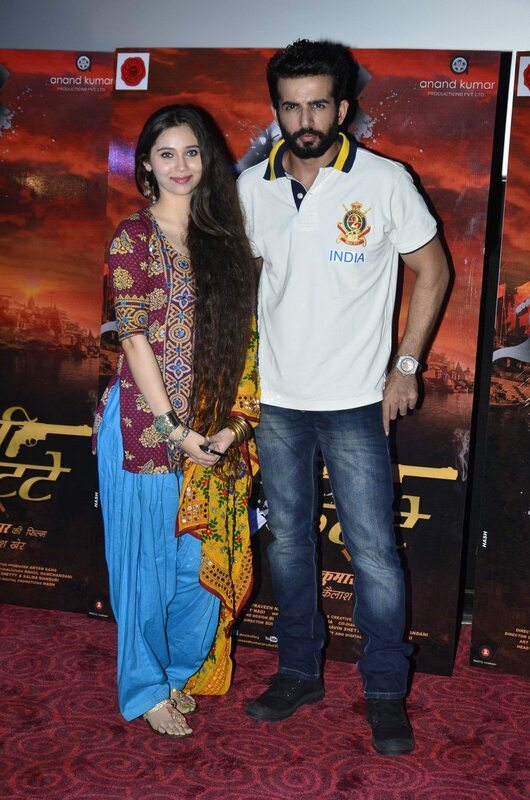 Desi Kattey has its trailer launch at an in event in Mumbai. Makers of the upcoming movie ‘Desi Kattey’ launched the trailer of their film at an event at PVR, Juhu in Mumbai on July 3, 2014. 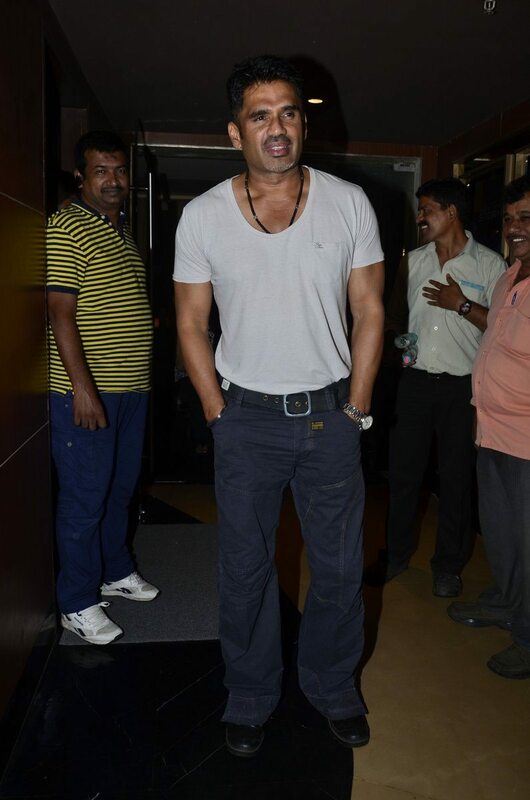 The upcoming movie is a action-drama flick which is produced and directed by Anand Kumar and features Suniel Shetty in the lead role. 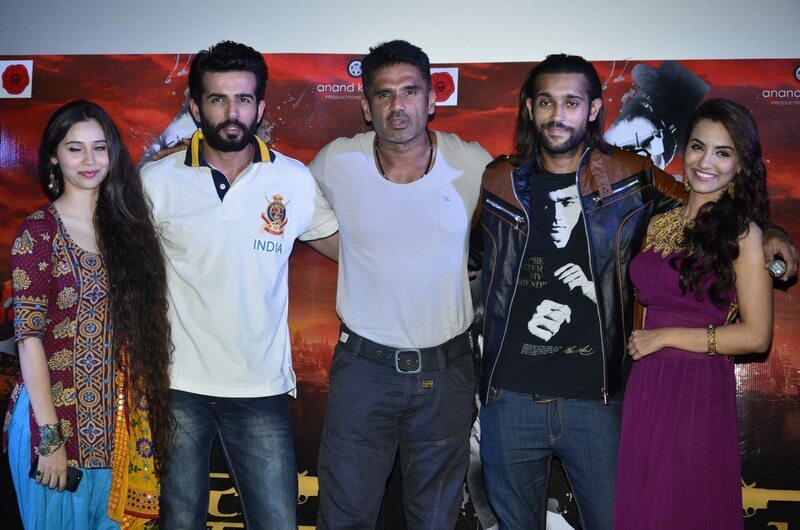 The promotional event was attended by actors Jay Bhanushali, Suniel, Tia Bajpai and Sasha Agha. The movie has been filmed in Pune, Delhi, Mumbai and Kanpur. Composer Kailash Kher has worked on the film’s music. Aaryan Saxena has written the story and the screenplay of the film, while it has been produced under the banner of Anand Kumar productions.